RealCom Broadcast Ltd has been placing permanent staff withing the broadcast industry since 1997. 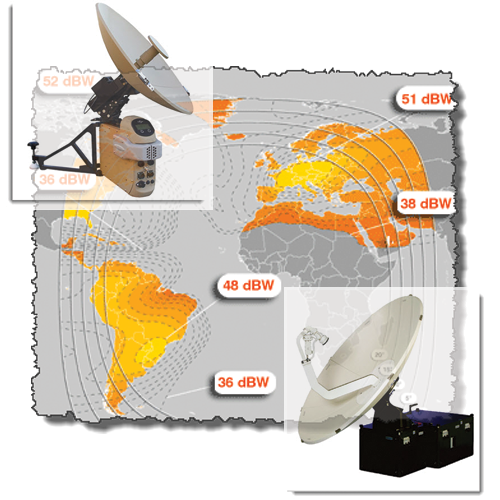 Added to this, we provide short term freelance resources specialising in the satellite broadcasting field. We provide training within the satellite broadcast industry and bespoke project resources as required.